ALIS™ 8W 11W LED lamps provide dimmable, evenly distributed LED light to improve your livestock productivity and energy efficiency. 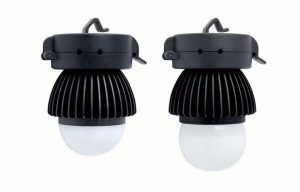 Our ALIS™ 8W and 11W ALIS LED lamps provide lux levels to meet a variety of farm requirements. The 8W is designed for layer environments, the 11W is suitable for breeder environments. ALIS™8W and 11W lamps distribute the same light as 60W and 100W incandescent bulbs respectively. LED light provides a more suitable wavelength and saturation intensity for livestock than other light sources. Fixtures simply clip onto the cable of the ALIS power hub in order to turn on. To find out more about the many benefits of ALIS™ lighting and how our leading technology improves operational costs, animal welfare and productivity in precision livestock farming, submit your details opposite, and a member of the Greengage team will contact you to arrange a brief presentation. ■ No UV or IR light radiation. ■ Instant “ON” to 100% brightness. ■ No mercury or other in-organics. 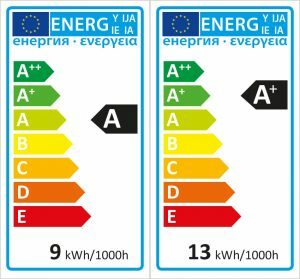 ■ Safety Standard: CE/UL approved. ■ Works with worldwide electrical systems. ■ Humidity proof, Dust proof, Shatter proof and Waterproof with an IP65 rating.